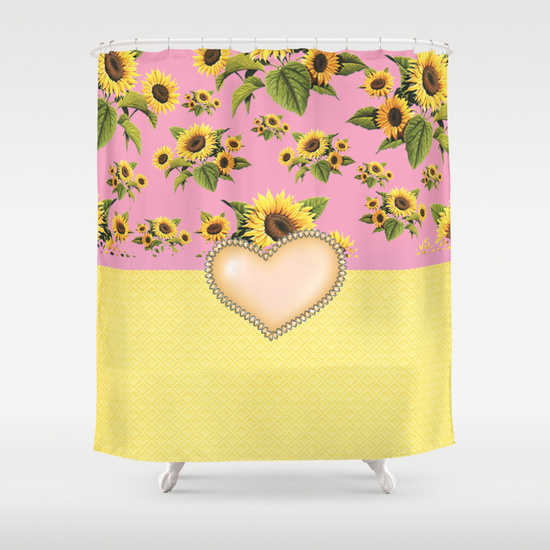 Sunflowers Shower Curtain 71" by 74" Charming Sunflowers Shower Curtain 71" by 74"
Our Matching Sunflower Shower Curtain design is available on a wide variety on society6 products. 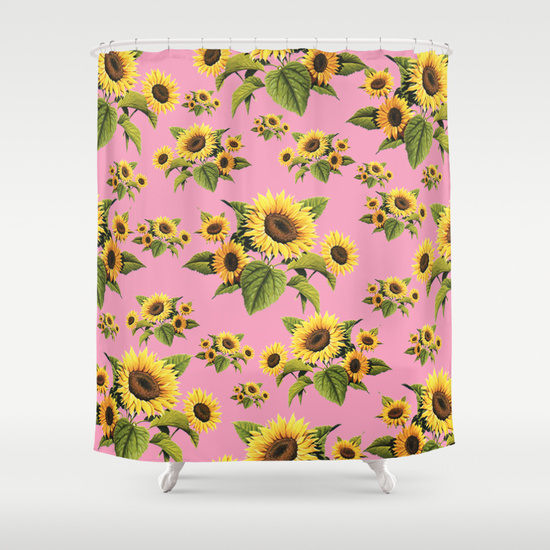 Customize your bathroom decor with unique sunflower shower curtains.Made from 100% polyester our designer shower curtains are printed in the USA and feature a 12 button-hole top for simple hanging. The easy care material allows for machine wash and dry maintenance. 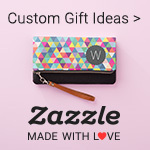 Curtain rod, shower curtain liner and hooks not included. Dimensions are 71in. by 74in.